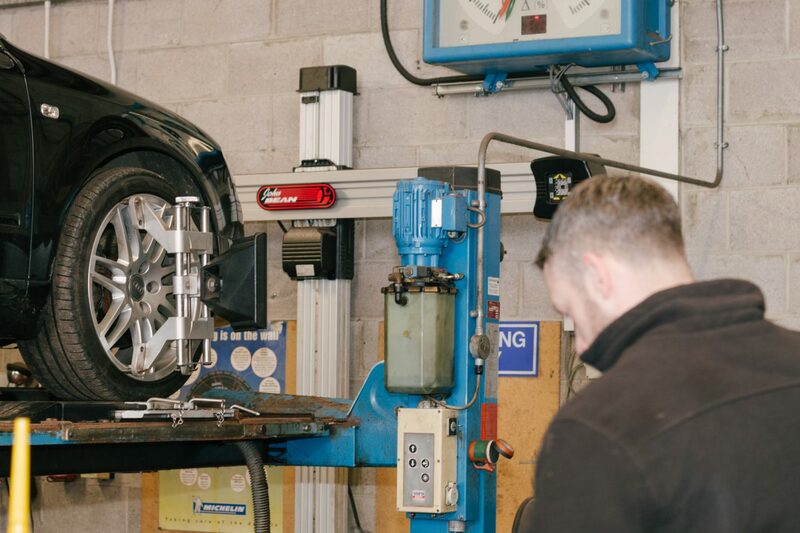 Reedley Service Centre operate a state-of-the-art four wheel 3D alignment system and are able to offer laser wheel alignment and wheel balancing services to customers in Burnley, Nelson and throughout the North West region. Laser wheel alignment (or tracking) provides unparalleled levels of accuracy, ensuring safety and significantly reducing the likelihood of costly tyre replacement due to excessive wear and tear. Driving with poor alignment results in your vehicle’s tyres wearing unevenly and prematurely. This will eventually result in tyre failure, necessitating expensive recovery of your vehicle and tyre replacement. Correctly aligned wheels will ensure your tyres wear evenly and much more slowly. Driving a vehicle with badly aligned wheels is not a pleasant experience – you will usually notice that the vehicle has a tendency to drift. Constantly adjusting steering to compensate for poor alignment is tiring, distracting and can be dangerous. Any vehicle suffering from wheel alignment issues is a risk to the occupants of the vehicle and other road users. Premature tyre wear can result in tyre failures, and compensating for drift is a distraction that may lead to an accident. 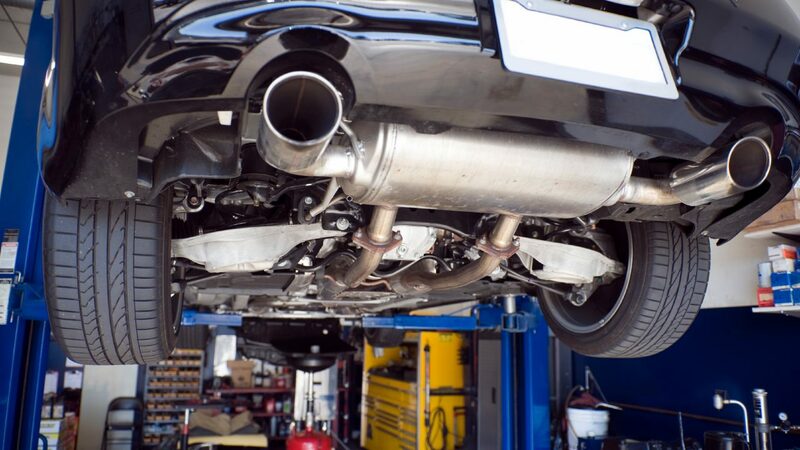 Your car’s engine has to work harder to move the vehicle when its wheels are not aligned correctly, reducing your fuel efficiency. With perfectly aligned wheels this is no longer the case and you may see notable increases in fuel efficiency as a result. In the long-run it surely makes economic and practical sense to ensure your wheels are correctly aligned, reducing the likelihood of costly repairs and ensuring that your vehicle is safe to drive. Typical adjustments made are to rear camber and track. Front wheels will also be checked and adjusted for caster, camber and track. Our four wheel 3D alignment system is manufactured by John Bean and utilises four high-resolution digital cameras (one per target) which continually monitor targets on each wheel, allowing efficient and accurate adjustments to be made. Our equipment is very similar to the Hunter wheel alignment system and both are capable of impressive levels of accuracy in the hands of a highly skilled, trained operator. Please contact us to book your vehicle in for a wheel alignment assessment. The procedure takes approximately one hour so it may be possible to wait while your car is aligned. 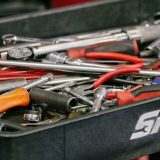 In the unlikely event that we encounter seized components or other problems the procedure may take longer to carry out. An additional charge will be made for any extra work carried out beyond the allocated 60 minutes.